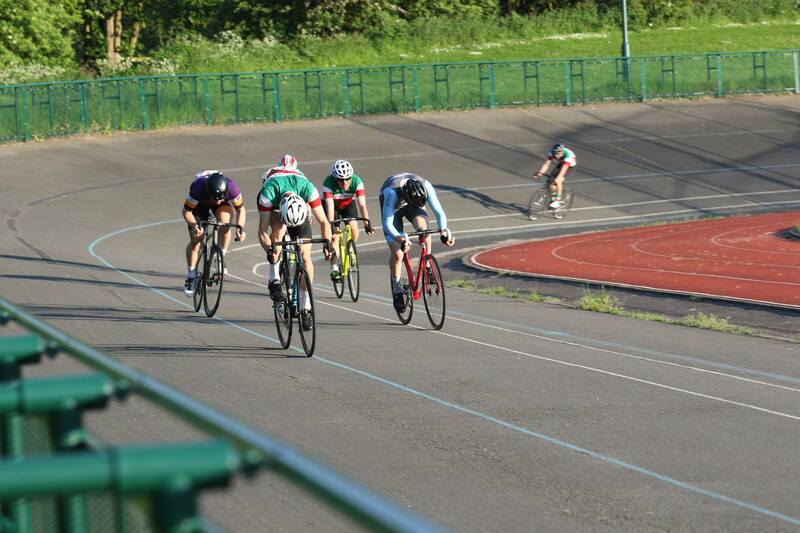 Beacon has a thriving track scene with members competing in local track leagues and a number of qualified coaches organising training sessions on indoor and outdoor tracks. These sessions cater for all abilities and are about getting more people on the boards/tarmac. 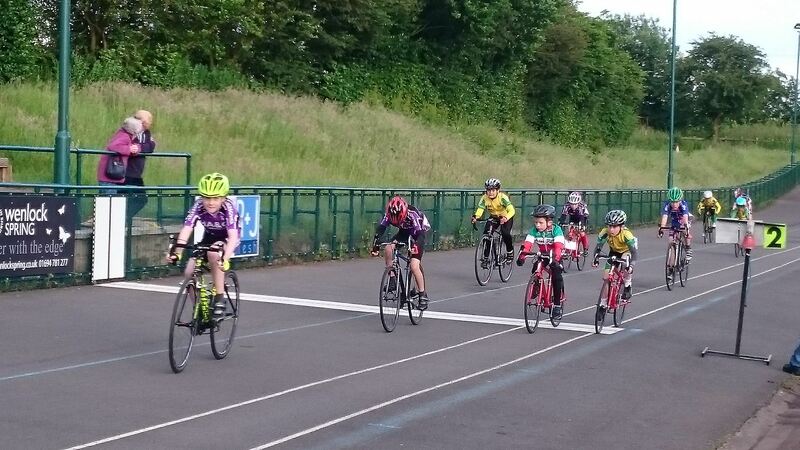 Even if you’ve never ridden a fixed-wheel bike before it’s a great experience and the coached sessions are about building confidence and safe practices on the track. 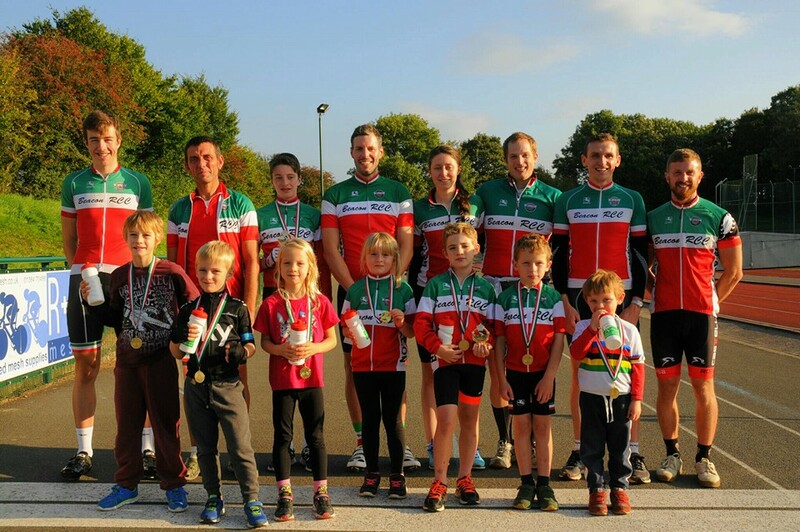 The club runs an annual track championships and is closely engaged with the local racing scene. As ever more information can be found on the message board or our Facebook page. 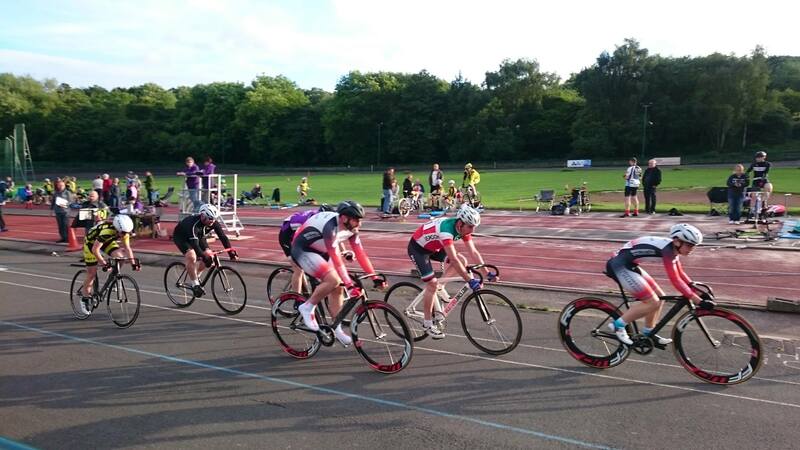 The club runs a track championship every year in June at Halesowen track. This comprises a days race programme for all age ranges in the club. All members are welcome to compete but prior track experience is recommended. This year’s event is being held on 23 June. Full details are available on the club message board and on Facebook. 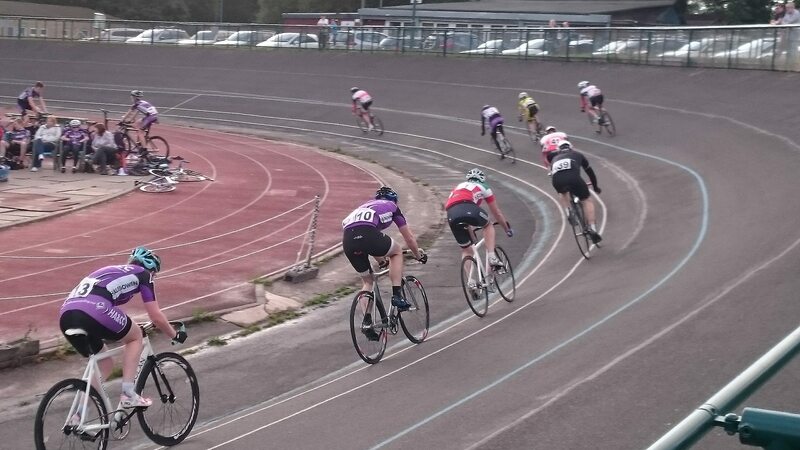 There is a local track league at Halesowen which runs on Friday evenings from May–September. A number of club members compete every year and it makes for a fun Friday evening with lots of opportunities for racing. The league accommodates a range of abilities from beginners to veterans and all age ranges. If you want to compete in the league it is necessary to carry out track accreditation organised by Halesowen. 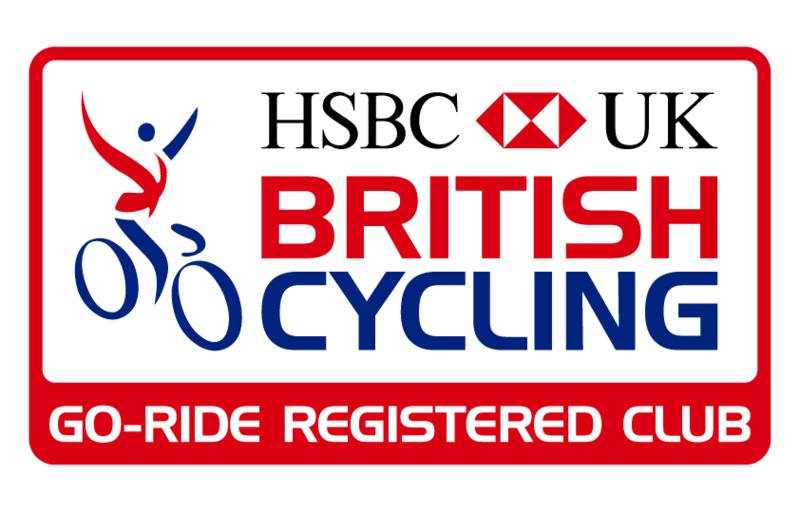 Further information about the track league can be found at British Cycling. As a club, we are affiliated with the league, which means that the £5 league entry fee is waived for Beacon members.